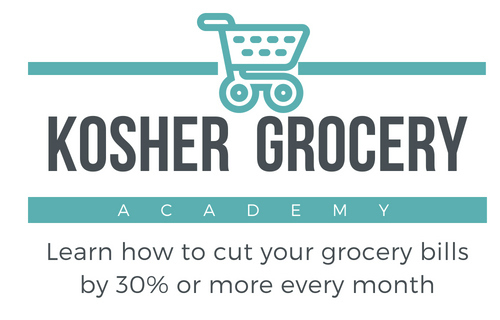 Here are the best kosher CVS deals that I see this week, with thanks to Alli from Couponing For 4 for putting these together. Be sure to visit her blog for the full match-up. If you’re new to bargain shopping at CVS, read my How to Shop at CVS Tutorial.